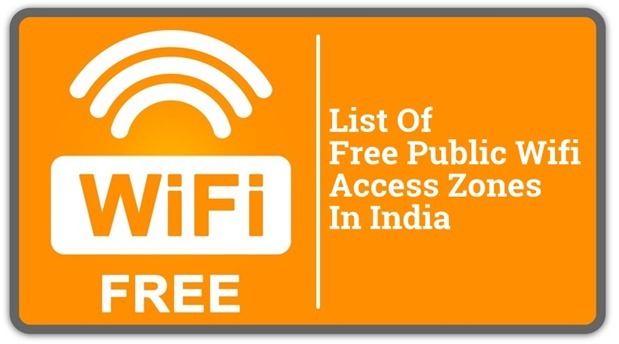 Department of Telecom in India is planning to make Wi-Fi hot spots in cities with population of over 10 lakh and in tourist centers under the Digital India program. Recently a meeting was held by DoT with telecom operators for the scheme. However, it is still not decided whether the service will be free or chargeable. The government of India under the leadership of Modi has approved Rs 1 Lakh crore under the Digital India programme, which will be utilized to transform the country into a digitally empowered knowledge economy. A committee headed by Prime Minister Narendra Modi and the Cabinet Committee on Economic Affairs (CCEA) that will deal approval for projects will monitor the programme. The initiative aims at launching and accomplishing projects that intend to ensure that government services are available to citizens electronically and people are not left deprived of the benefits of the latest information and communication technology. The government has allocated Rs 20,000 crore for mobile connectivity in rural areas under the initiative. The project aims at providing mobile connectivity to 55000 villages over a five year period. Government has also launched dot bharat domain last week in 8 Indian languages and will add all Indian languages in the near future, according to Communications and IT Minister Ravi Shankar Prasad.